Of course I’m talking about the vengeful, homicidal, self-destructive love rat and surprisingly admirable Lisbeth Salander!! The long awaited fourth book in The Millennium Trilogy – the three books by the Swedish writer Stieg Larsson — discovered after his early death in 2004— The Girl in the Spider’s Web, is the second most anticipated novel of the year, after Harper Lee’s Go Set a Watchman. It was commissioned by Larsson’s estate from the Swedish writer David Lagercrantz.Although this is a posthumous literary effort by Lagercrantz– who is a skilled novelist in his own right – his books include Fall of Man in Wilmslow, about the tragic British computer pioneer, Alan Turing – he has constructed an elegant plot around different concepts of intelligence. Like the major new characters, Frans Balder, a specialist in artificial intelligence, and his son August, a severely autistic eight-year-old, who possesses a super-intelligence in art. Because of Larsson’s careful attribution of her psychological wiring to survival instincts developed during a terrifying early life. 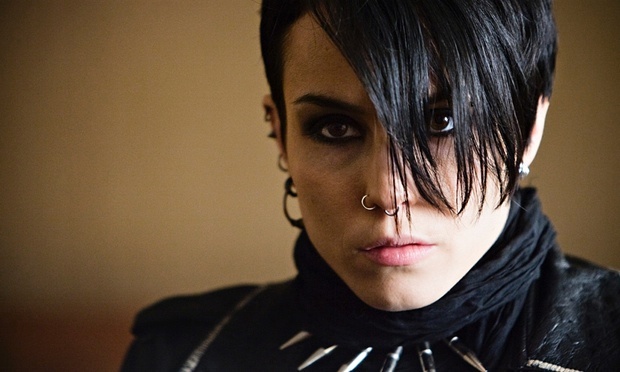 Lisbeth has emerged as one of the most original popular fiction characters to date. 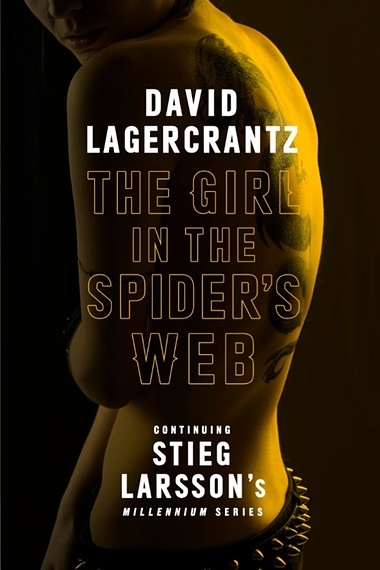 But don’t fear, expect Salander to be the most super-intelligent presence in the plot, and it is in the interactions between the savant child and Salander, who may be somewhere on the autistic spectrum herself, that Lagercrantz moves the series into distinctive new and tender territory. Blomkvist is still a shabby amoralist whose professional standing, as the new story starts, has been diminished by two ancient threats to print journalism – drink and sloth – and a modern one: online competition. The biggest narrative is when will Salander and Blomkvist get together again, and how the pace of their reunion is represented within the story’s escalating tension. From what I’ve read from others, the novel leaves much to be said between Salander and Blomkvist, that in itself, may increase the chances of the sequence continuing on towards the 10 books that Larsson is said to have originally imagined. The book is a respectful and affectionate homage to the originals. Writers from around the world has said that Lagercrantz could not have fulfilled the commission any more efficiently. I’m looking forward to spending the weekend emerged in the super-hacker LisbethSalander exploits to help her allies, like investigative journalist Mikael Blomkvist, in their struggles with political and corporate corruption.